Some estate plans benefit by including a living or irrevocable trust, documents that can be key to controlling assets beyond how they are addressed in a will. As critical as estate planning is, assuring your estate will be distributed as you wish is far from difficult or complicated. For most of us, estate planning boils down to executing a few key documents: a will, a durable power of attorney and advance medical directives, and occasionally, one or several types of trusts. In this series of three articles, Stephen Schramm, HBKS Wealth Advisors, and Amy Dalen, HBK CPAs & Consultants, explain the role each of these documents plays in your estate planning process. The following article, part 3 of the series, addresses Trusts. A living trust (also known as a “revocable” or “inter vivos” trust) is a separate legal entity you create to own property, such as your home or investments. The trust is called a living trust because it’s meant to function while you’re alive. You, acting as the initial trustee, control the property in the trust, and, whenever you wish, you can change the trust terms, transfer property in and out of the trust, or end the trust altogether. When you die, the trust can no longer be changed, it becomes irrevocable. The successor trustee is responsible for administering the trust and disposing of its assets as directed in the trust document. Not everyone needs a living trust. The primary function of a living trust typically is to avoid probate, which is possible because property in a living trust is not included in the probate estate. Depending on your situation and your state’s laws, the probate process can be simple, easy and inexpensive, or it can be relatively complex, resulting in delay and expense – for instance, if you own property in more than one state or in a foreign country, or have heirs that live overseas. Further, probate takes time, and your property generally won’t be distributed until the process is completed. A small allowance is sometimes paid, though it might be insufficient to provide for a family’s ongoing needs; transferring property through a living trust allows for a quicker, almost immediate transfer of property. Probate can also interfere with the management of property like a closely held business or stock portfolio. 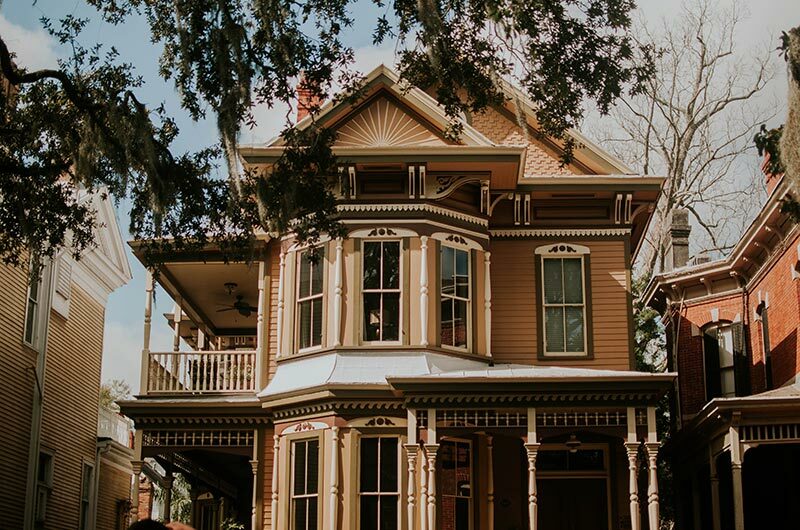 Although your executor is responsible for managing the property until probate is completed, he or she might not have the expertise or authority to make significant management decisions, and the property could lose value. Transferring the property with a living trust and appointing a competent successor trustee can result in a smoother transition in management. Finally, you might want to avoid probate if you’re concerned about privacy. Probated documents – for example, a will or inventory – become a matter of public record. Generally, a trust document does not. Caution: Although a living trust transfers property like a will, you should also have a will. The trust will be unable to accomplish certain things only a will can, such as naming an executor or a guardian for minor children. Tip: There are other ways to avoid the probate process besides creating a living trust, including titling property jointly. Irrevocable trusts typically cannot be changed or revoked by the creator of the trust, absent a court ruling. These types of trusts are typically set up for specific purposes – generally as estate planning tools to remove assets from an estate, or as asset protection vehicles for spouses, children, or grandchildren. Since assets transferred to an irrevocable trust will be outside of your estate, you might have to file a gift tax return when you fund the trust. If you transfer more than your lifetime exemption, you will also have to pay gift taxes on the value in excess of that lifetime exemption. The lifetime exemption amount is currently set at $5 million, adjusted for inflation annually. For 2016, the exemption amount is $5.45 million. Irrevocable Life Insurance Trust (ILIT). This type of trust is set up to own insurance on your or your spouse’s life. These trusts are typically used when an estate has significant value, but not enough liquidity to pay estate taxes and expenses at the time those assets are being distributed. The life insurance proceeds provide the liquidity by buying assets from the estate. Intentionally Defective Grantor Trust (IDGT). This type of trust is drafted to hold assets outside of your estate, but you pay the income taxes on any income earned by the trust. This allows you to reduce your estate’s value by the income taxes paid, and the assets of the trust to grow and appreciate at a greater rate over time. While irrevocable trusts have their place in some estate plans, they are not for everyone. You should first make sure you retain enough assets to live through retirement before you gift any assets to an irrevocable trust. Editor’s Note: There are several issues here governed by state laws. For details on estate planning-related legal documents in a particular state, please contact the HBK or HBKS® Wealth Advisors professional in your region. Estate planning for affluent individuals and small businesses is a careful, strategic process with many variables but it need not be complicated. The professionals at HBK CPAs & Consultants and HBKS® Wealth Advisors are here to help our clients and their families prepare for the future through detailed, organized preparation with the legal compliance considerations needed for successful estate planning.